As we head into the final month of regular season in Section 9 Basketball, it’s a good time to post some averages. 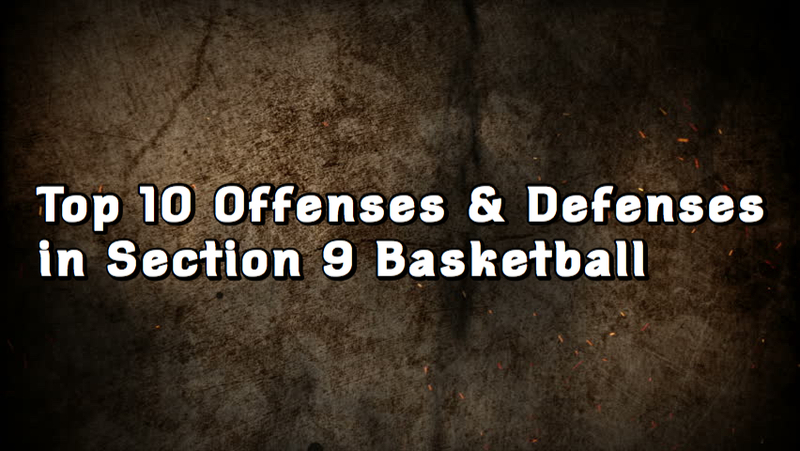 Below are the Top 10 offenses & defenses in Section 9. They were compiled by points per game, and points allowed per game through February 6th.